Evo & Grace: The WanderLusts: #kAConnect, the grand fans day with Asianovela Channel and KOPFaCo. 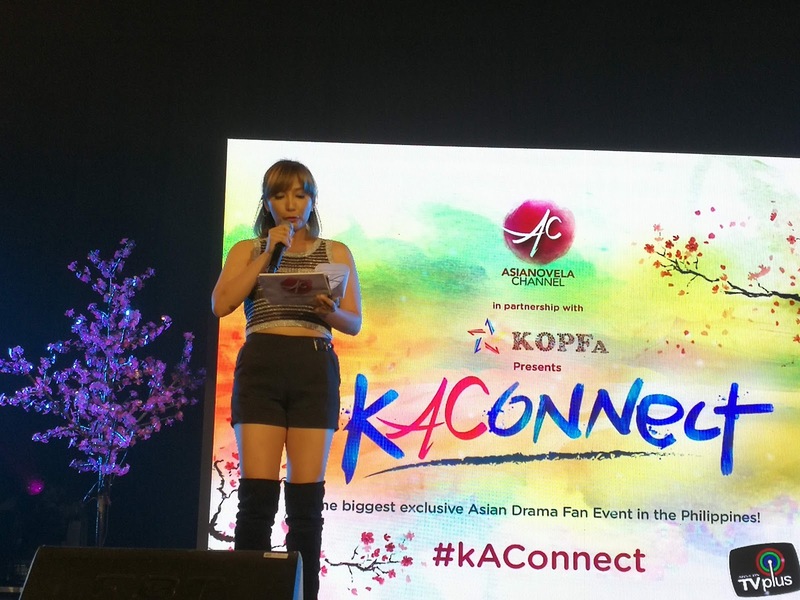 #kAConnect, the grand fans day with Asianovela Channel and KOPFaCo. 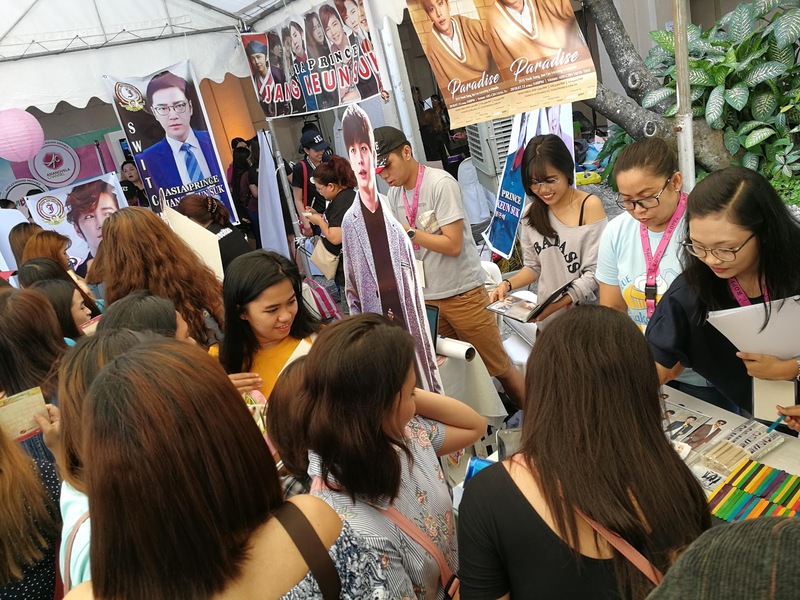 We cannot deny the fact that our neighboring Asian countries already invaded the Philippines in terms of entertainment aspect, their soap operas, songs and movies became our favorites too, and yes, we are hooked already. 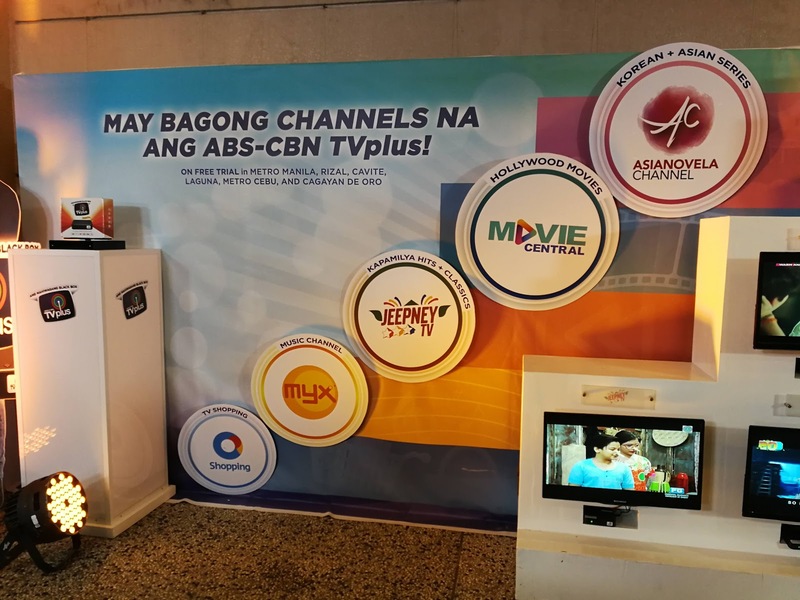 ABS-CBN TV Plus just recently launch the newest free channel, the Asianovela Channel that offers all the hits and classic telenovelas and movies from Korea, Taiwan, Japan, Indonesia, Singapore, Thailand and many more. 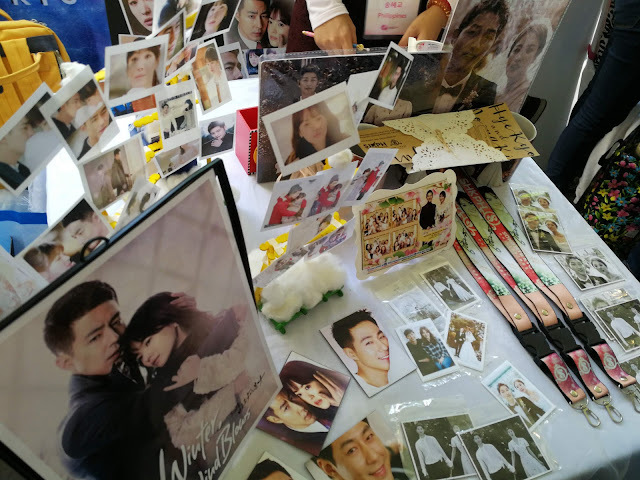 This are all in tagalized version or dubbed in Filipino language. The said launching is called kAConnect that happen last Sept 30, 2018 at the Dolphy theater of ABS-CBN, this is in partnership with Korean Artists Organization of the Philippines Fans Club Corportaion (KOPFA.CO). It was a half day full of activities from bazaar and exhibits featuring different fans club, to series of games, up to regular program of singing contest, dubbing and costumes contest, it was such a fun filled day, making friends with different fans club base in the Philippines, and of course happy memories recalling your past favorites Asia novella that you grow up watching. Tawag Ng Tanghalan singers open the show. 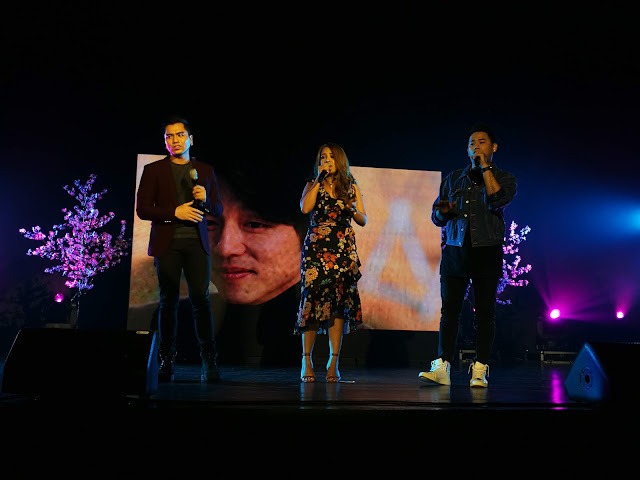 Upcoming Star Records singer LA Santos entertain the audience with his carrier single “Tinamaan”, while former I Do contestant Kring Kim hosted the event with her antics and information’s since she is a Asia Novela fanatic herself. 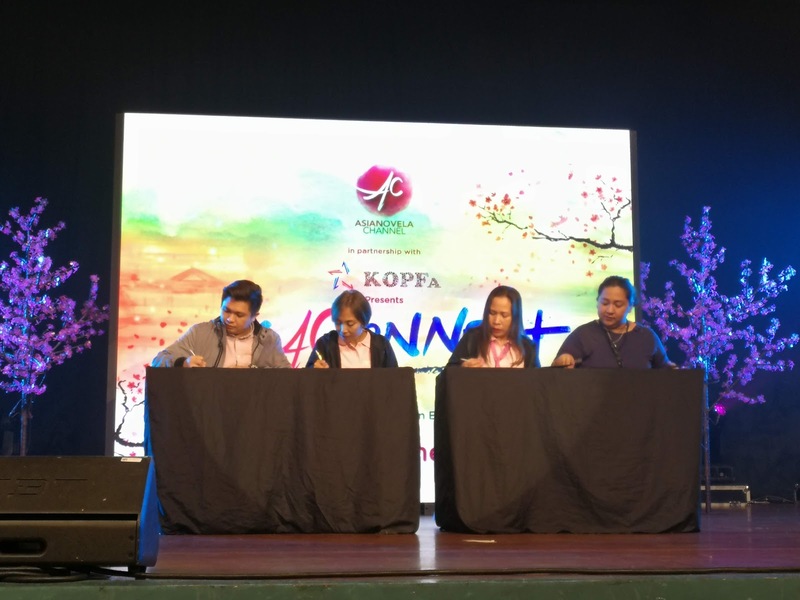 The highlight of the event is the signing of an agreement between Asianovela Channel Head Mark Awiten, Asianovela Channel Promo Specialist Lota Rosales, KOPFa Chairman of the Board Sherilyn Catura and KOPFaCo CEO Katherine San Jose. The agreement is the formalization of their partnership to more events and promos in the years to come. MOA signing with Asianovela Channel and KOPFaCo. 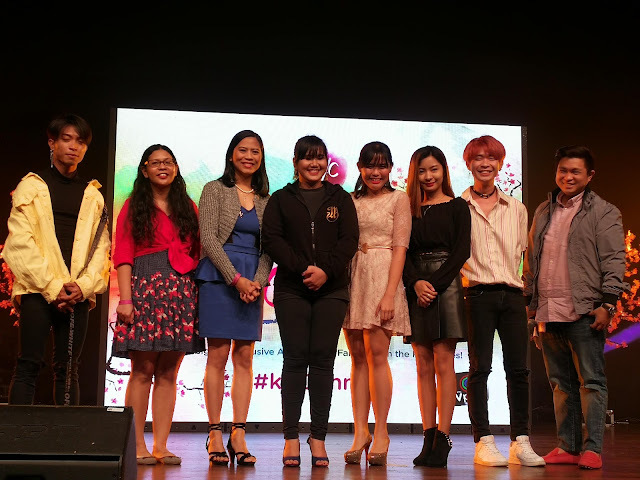 One unforgettable contest that day is the KDrama Singing Contest, five pre-selected contestant showcase their singing skills thru Korean songs that were used as soundtrack, Venice Nicole Sy is the unanimous winner for her cover of “I Will Go To You Like the First Snow” from Goblin series, while Eirryll Kathreen De Jose is the first place for her rendition of “What Should I Do” from He’s Beautiful OST, Stacy Narag who sing “Words of my heart” from I am Not A Robot OST is the second prize winner. KDrama Singing Contest winners with the Judges. 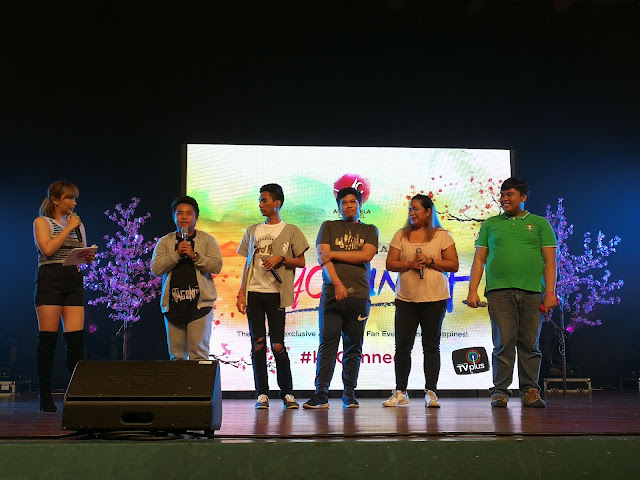 For the dubbing contest, the group Hashtag Wannabae is the grand winner after being judge by some notable dubbers of ABS-CBN. Below are the videos of the four other contestants for KDrama Singing Contest.